I was like a cat purring over the pretty shiny golds and silvers of LockIts Jewelry on display at the quaint Vanilla Cupcake Bakery in BGC. There were flatlay tables with these interchangeable necklaces laid on fur, vintage type writers and trays. 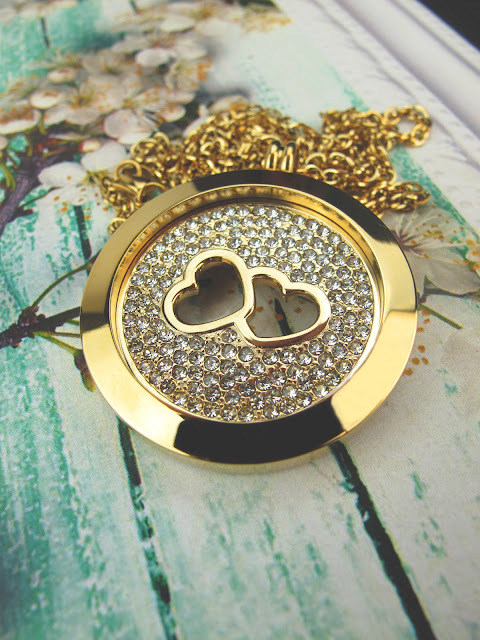 I was oohhing and ahhing on this novelty but at the same time, it felt familiar because it reminded me so much of the locket necklace my mom gave me when I was young but lost during Typhoon Ondoy. 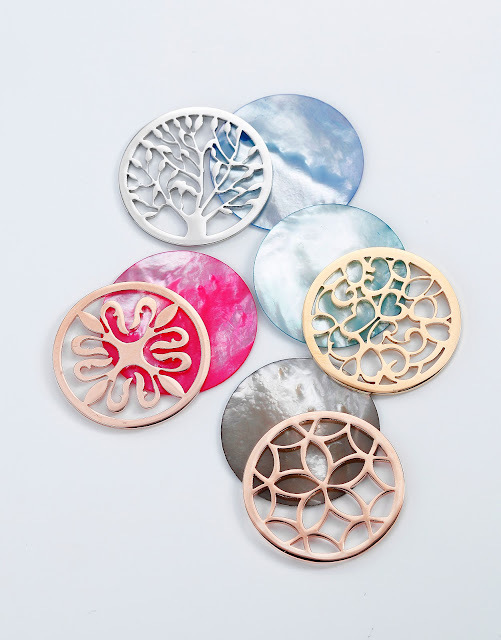 Locks it Jewelry hails from Netherlands, a country rich in history and culture like my favorite flower, tulips; there is also bicycle, gouda cheese, cute wooden milkmaid clogs and Van Gogh. How can we forget Van Gogh? Never. And looks like Pinays have been enjoying another Dutch import because LockIts already has two branches here in Manila, SM Mega Fashion Hall and just recently, Glorietta 4. But what is LockIts, anyway? It's an accessory made for the modern day women. Well, I would think it's made for women throughout the ages because I doubt Cleopatra will pass up a chance to own one of it if she can change the coins every single day of the year! 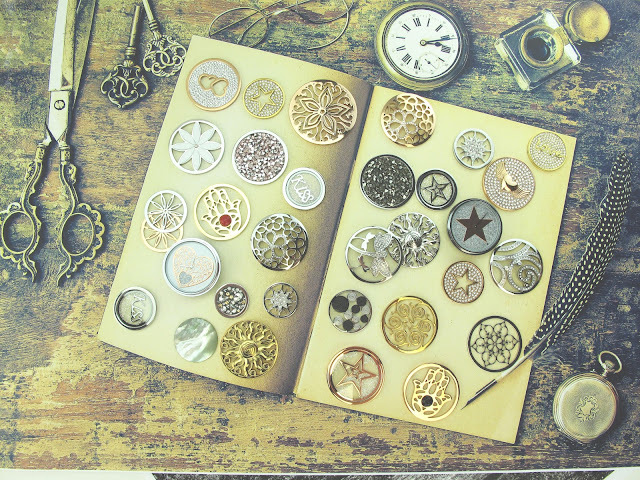 So imagine owing just a few kinds of necklaces and bracelets that you can interchange difference coins with? You can even convert them to watches! How cute!! LockIts 2017 designs are just way too pretty! 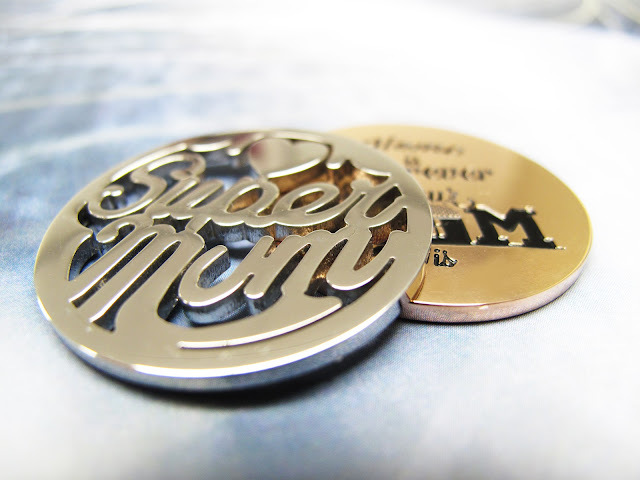 I love the Super Mom coin. What I love about LockIts are it's ability to transition from being trendy to being timeless. One day, I can go out looking like a rockstar Gwen Stefani, then be inspired by Princess Diana the next day. In a world that caters to women's desire to be who she wants to be, no matter what day of year it is, accessories are that little icing on the cake that seals our look. Much like how lip color changes our mood. Here are just some of the mainstay designs you can choose from! We never are to confine ourselves to just one design but the comfort of these circular accessories is just my taste! 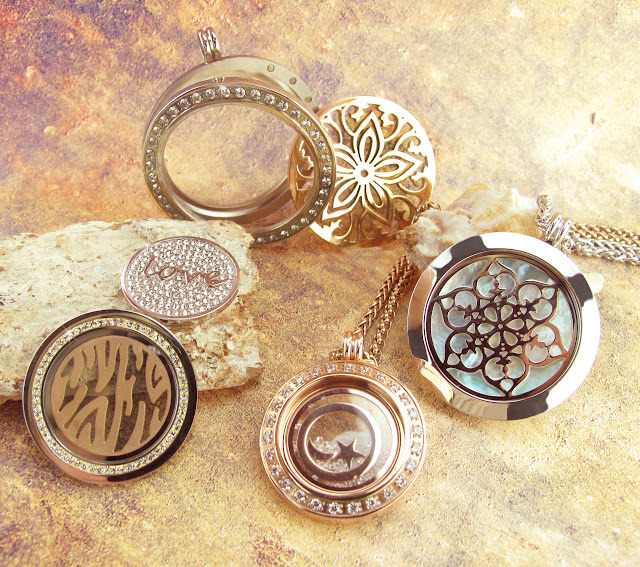 These color mood pearl coins and intricates designs adds a little bit of pizzaz to an everyday look. Chains can be confining so why not go for beads instead for that boho chic look! I would love to have one of this. Somebody tag the husband, please! Or this one for our Anniversary! 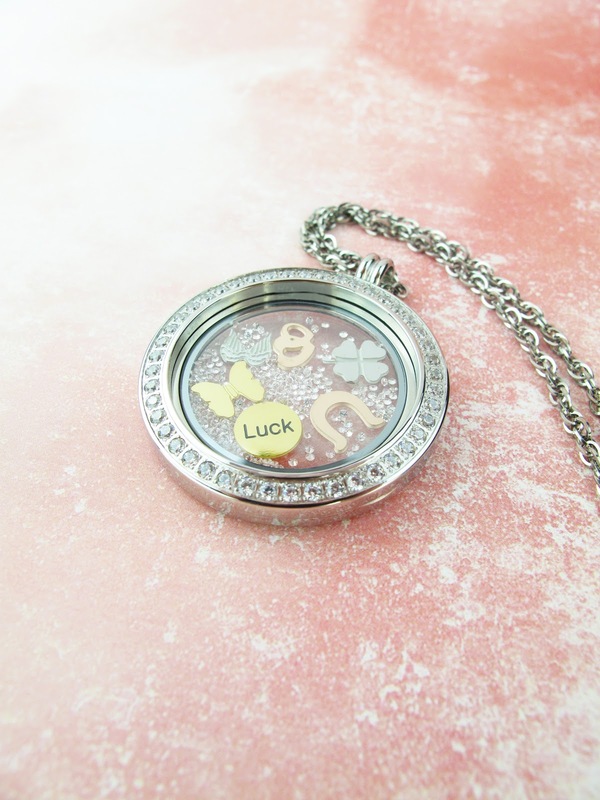 Loving these rhinestone lockets, too! My favorite though are these good luck charms! You can get these LockIts and start collecting them at SM Mega Fashion Hall and Glorietta 4. Soon they will open to more stores!